The death of Jamal Khashoggi has created a crisis for Saudi Arabia. Other important Saudi princes have disappeared in Europe and were known to have crossed the wrong line with their government. However, none of them worked for The Washington Post. 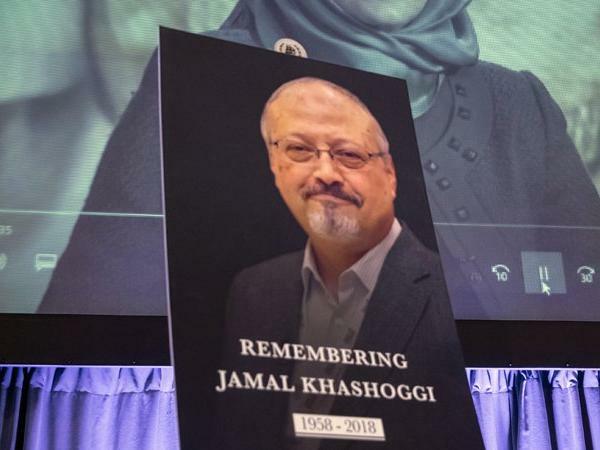 Why would the Saudi government murder an internationally known journalist in such a bungled fashion? Reasons behind this story are slowly emerging. While Khashoggi had once been so close to the Saudi government that he was an advisor to the King, he had become increasingly critical of the government actions. With rumors that Saudi Arabia was increasing ties with Israel, Khashoggi dislike this idea. He saw Israel as self-serving and undependable. Consequently, he had become increasingly hostile to this possibility. For years the West had turned a blind-eye to violations of human rights occurring both inside and out when the Saudis acted badly. Trump considered the Saudis to be “his buddies” and was slow to be critical of the Khashoggi murder. Some analysts have suggested that the Trump Administration had in effect given the Saudis a blank check to do what they wished. Consequently, the Saudis had no idea that killing Khashoggi could blow up in their face. In the US, the killing became a major issue like the Judge Kavanaugh debacle and the scandal continues to unfold. The snowball affect is now sending potential investors in Saudi Arabia running. The country’s attempt to present a new face to the world has been shot down. The best that the new monarch Mohammed Bin Salman can tout is that women can now drive cars (a hundred years behind the rest of the world). At this time, Saudi-US relationships have been impaired. Even Trump has retreated. A chorus of Senators and Congressmen have lined up against Riyadh. Lindsay Graham made a statement that there would be “hell to pay” over the murder. The Saudis have come off looking like a pack of bumbling idiots. Countries like Britain and France can no longer overlook the Saudi violations of basic human rights much less outright murder. Strangely enough the isolation of the Saudis may push them toward Israel. If the Kingdom feels isolated, they might turn to Israel for support. While this would be good for Israel, it remains a treacherous path because the Saudis could abruptly change course. The situation is far from over. In the next few months, the next step in the journey will be revealed.